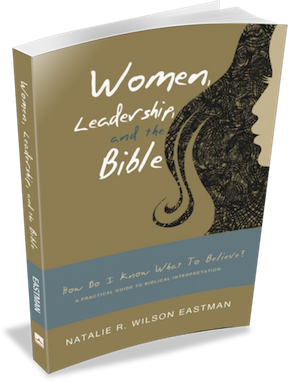 In this session, Dr. Natalie Eastman teaches all about her favorite Bible study tool: a synopsis of the four Gospels. An essential tool for teaching about or preaching from the Gospels, or even simply reading them devotionally, everyone should have one of these. get to know Jesus better: his life and ministry and how it all went down. Want to go further with Natalie?